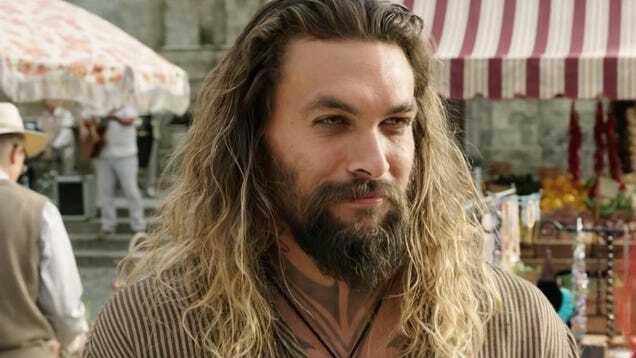 In Jason Momoa’s last movie, he jumped out of a plane over Africa, while a Pitbull cover of Toto’s “Africa” played on the soundtrack, landing in the vast dunes of a sprawling desert. 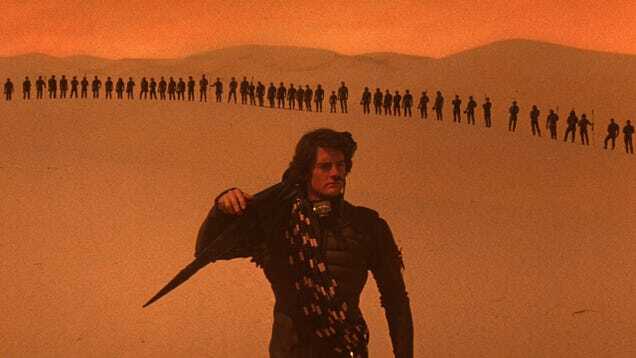 For his next film, he’s once again landed in Dune. 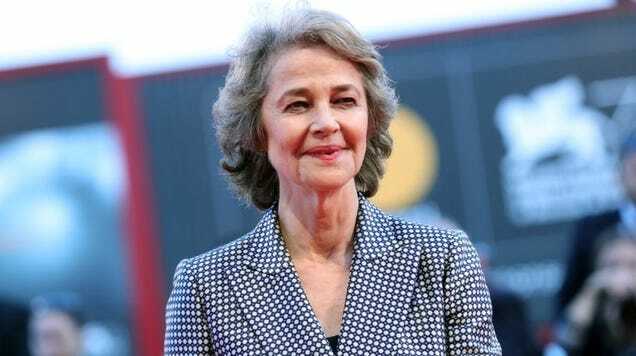 The cast of Dune is so big at this point, we’re honestly just counting down the days till a Hollywood trade reveals that we’re all going to be it. Every one of us. 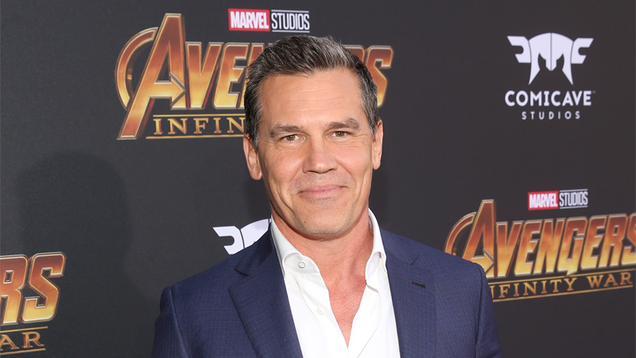 Including Josh Brolin! The star-stuffed cast of Denis Villeneuve’s Dune continues to grow. 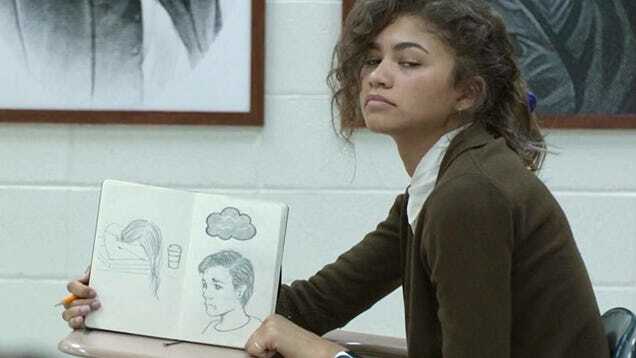 A new report says Zendaya (Spider-Man: Far From Home) is in talks to join the latest adaptation of Frank Herbert’s classic work. 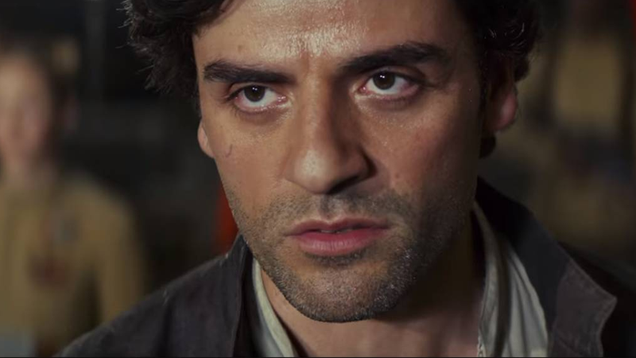 Good news: Oscar Isaac is being cast in more things. Weird news: He might be playing Timothée Chalamet’s dad in Dune. 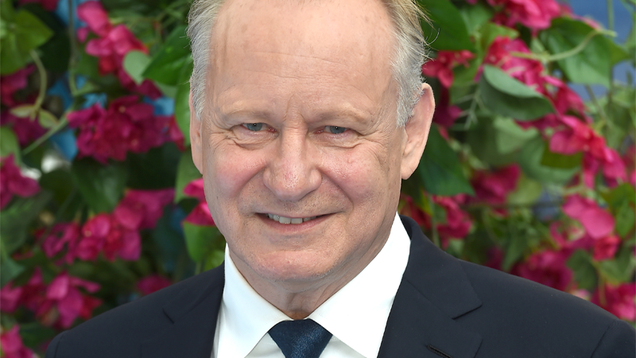 We might have just had a tidbit of casting news that pointed to this news coming soon, but now it’s official: Legendary’s take on Dune has found a very important Baron, in the form of Stellan Skarsgård. 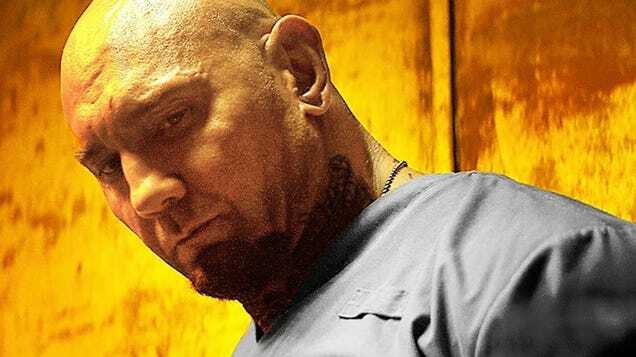 Things just got spicy for Dave Bautista. He’s reteaming with his Blade Runner 2049 director Denis Villeneuve for the upcoming remake of Dune.